The One Crowdfunding Podcast You Can't Afford to Miss! Get every new episode of our podcast sent straight to your inbox + get instant access to our “ Crowdfunding Made Easy” completely for free! 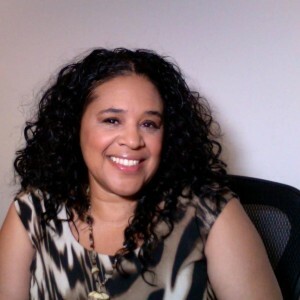 Acorn is changing crowdfunding. 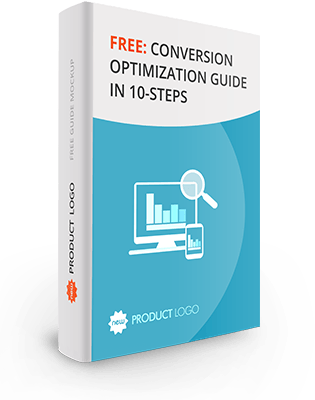 I discovered a website that is truly different and free for crowdfunders. Find out why when you listen. 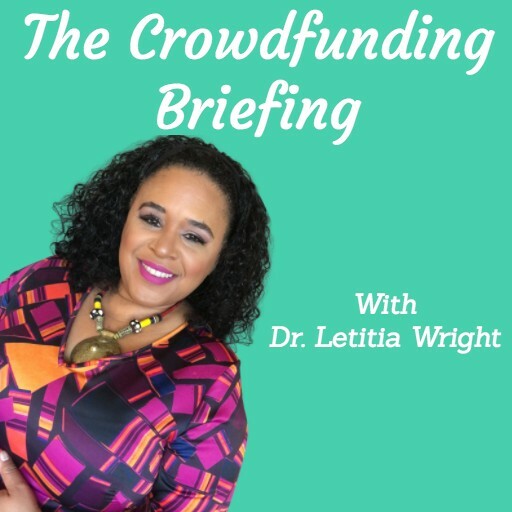 Dr. Letitia Wright is a Crowdfunding Expert and this podcast is for people who want to raise money , invest or help charities with crowdfunding.